Nintendo releases yet another mobile game! 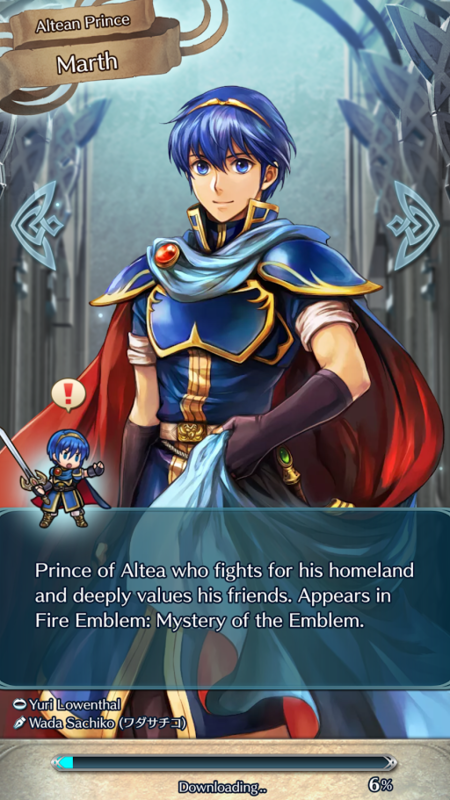 Fire Emblem Heroes! 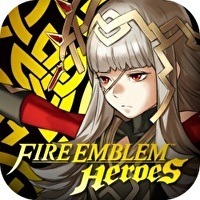 Fire Emblem Heroes hit the Google Play store today! Luckily I was subscribed to get a notice when it launched. Too bad that I was also at the GYM when it happened. Trying to walk and download and play the game at the same time doesn’t really work out too well. 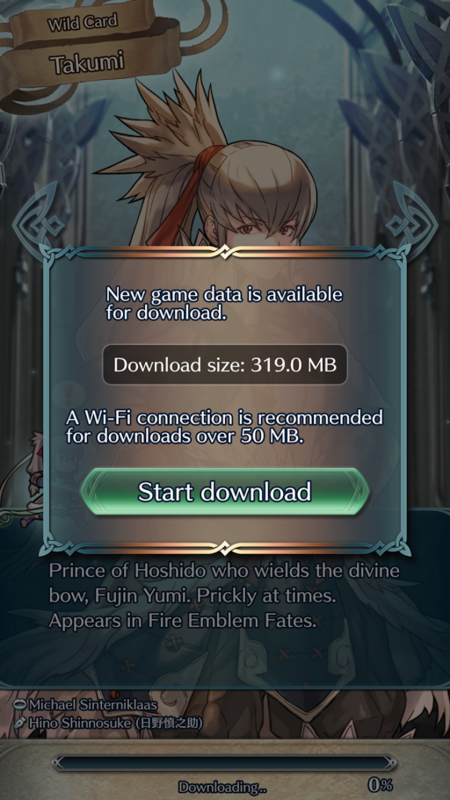 Especially whenever you gotta download MORE data after you already download the game. I’m not a huge fan of mobile gaming. Ever since Nintendo has put their hand into the cookie jar, though. I’ve been more forgiven and have been tempted more. This one has me more excited than Mario Run, and I dished out the extra $10 for that. I finally got the game to boot and was introduced to a pretty sweet cinematic. The artwork in this game is going to be fantastic. 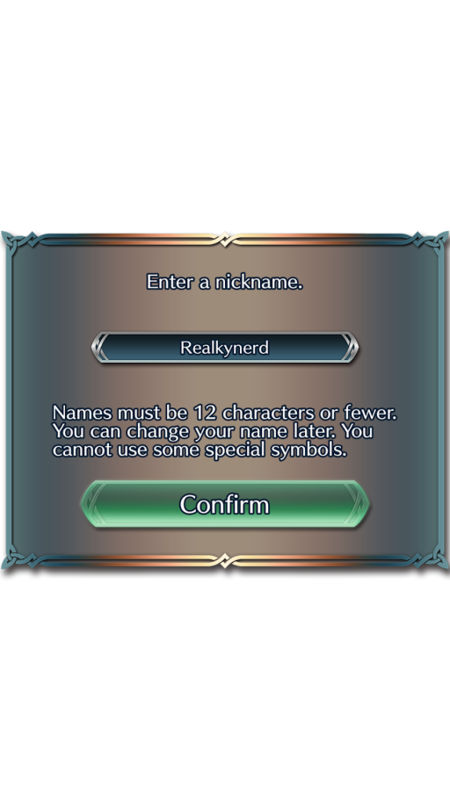 You also get to enter your commander or strategist name whatever it might be. 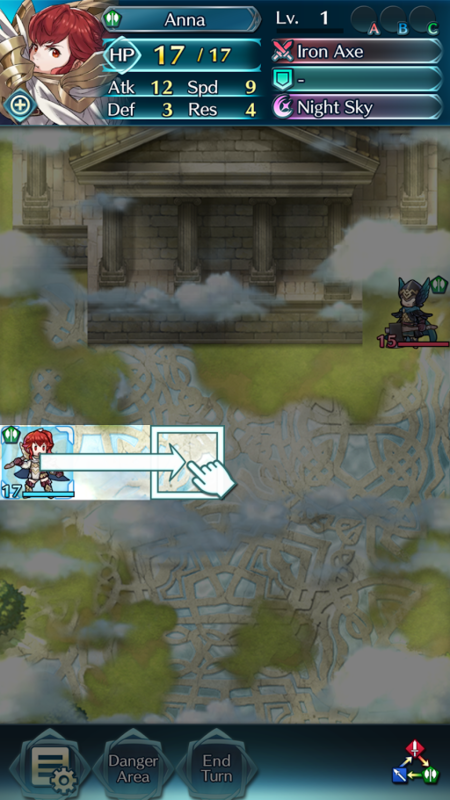 Quickly I was thrown into a battle, almost instantly. The in-game combat doesn’t look as great as the real Gameboy games do, but it looked good enough. I’m sure they are trying to make it as low budget as possible. The combat system is pretty straightforward you drag your finger to how far as you can move, and if possible to your opponent! Sadly, I was introduced to another download screen after the next few screens. Although the gym has WiFi due to it being so slow it wouldn’t let me download it. 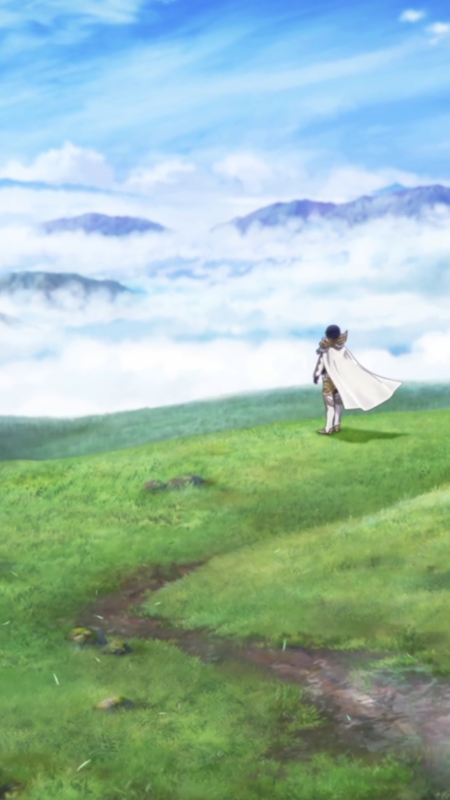 Fire Emblem Heroes, will be a great game for mobile devices! I was embarrassed this is by far the best game they have put out on Mobile yet. I’m a pretty big fan of Fire Emblem anyways and I love a good Strategy RPG. Therefore I’m off to download the rest of this game and so should you!